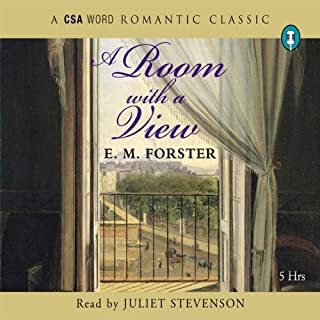 Lucy Honeychurch, accompanied by her vigilant guardian, Charlotte Bartlett, makes her first foray into the world, touring Italy and discovering a country very different to the English countryside she was brought up in. Narration is perfect. Wish it wasn’t abridged. In this satirical faux autobiography, Moll Flanders, abandoned at birth, sets her rebellious heart on a life of independence in late 17th-century England. 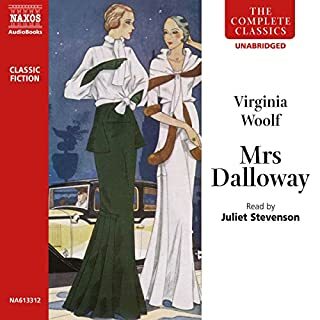 A strong-willed woman, she is determined to make a better life for herself, no matter what it takes: thievery, prostitution, seductions, marriages, or illicit liaisons. Born to a convicted felon in Newgate prison Moll learns to live off her wits, refusing to be a helpless victim and defying most traditional depictions of women of the era. Though first published in 1722, Moll's account of her endurance and survival still strongly resonates with today's audience just as much as it did to its original readers. 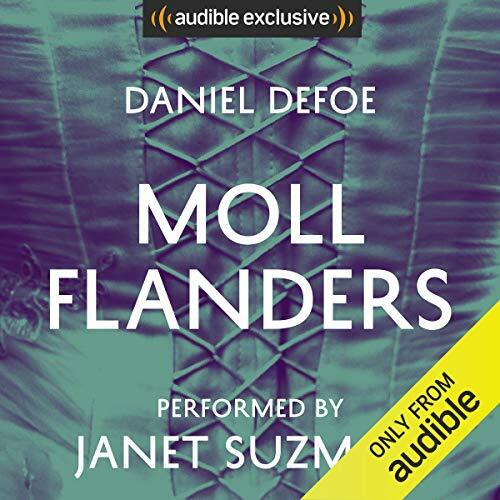 Moll Flanders was one of the first social novels to be published in English and draws heavily on Defoe's experience of the social conditions that were prevalent in the London of the late 17th century. It wasn't until the age of 59 that Defoe began to write the first of his novels and other fictional writings that resulted in him being called the father of the English novel. His works are still loved today due to his remarkable insight into human nature. Janet Suzman has received The Evening Standard Award for both Masha in Three Sisters, and Hester in Hello And Goodbye, as well as Academy Award and Golden Globe Nominations for her Czarina in Nicholas And Alexandra. Her Hedda Gabler was chosen as the BBC's 50th Anniversary Classic Drama Repeat. 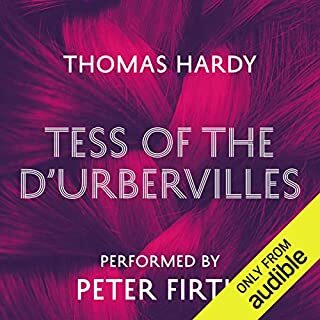 With such awards and nominations it is hardly surprising that she has a huge classical repertoire and background and brings unique authority to a read. Her experience includes LAMDA and frequent periods with the RSC. More recently she was appointed Dame Commander of the Order of the British Empire (DBE) in The Queen's 2011 Birthday Honours list, for her services to drama. Janet's voice work includes innumerable documentaries such as Hitler Youth, Hiroshima, Cleopatra, Marco Polo and The Windsors, promos for the BBC, and corporates for NKFP. She has also voiced the Ostrich in the gorgeous animation series Tinga Tinga Tales, and narrated two of Sally Gardner's books, The Silver Blade and The Red Necklace. I really enjoyed this book. If you have read Dafoe before you will like this as much as Robinson Crusoe though totally different. The story is written in a simple and straightforward manner yet with so much turns and twists in the events that makes it hard to take a break from the story (I'd say lay the book down if there were a book to lay). I had to read it in depth to make a book review for a subject at university and not only did it help me complete the read quicker but it was wonderfully enjoyable. 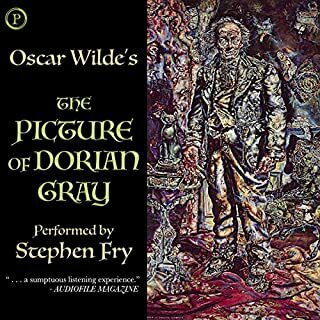 The narrator is absolutely marvellous. 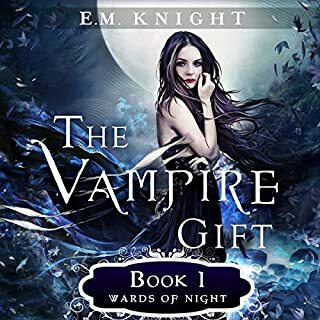 Clear voice and dramatic tone make the book sound even better in her voice. 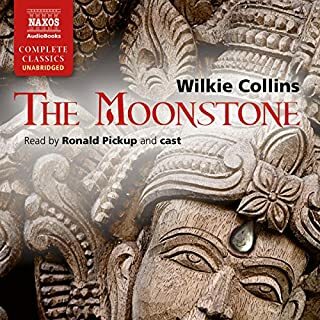 Janet Suzman has a terrific voice. Loved her reading. Janet Suzman did a wonderful job of bringing this character to life. It is a fascinating tale of class, money and crime. Defoe's formal yet eloquent writing was sublime and well-handled by Suzman. I bought this on cassette. The other performer had an English or British accent and just made it sound so nice for me. this performer, though good, just doesn't sound like the other performer. It was very well read even though Defoe is certainly a struggle to get through. Moll Flanders, the original wayward woman, brought vividly to life. Love Janet Suzman's gravelly voice - perfect! This book kept me enthralled from beginning to end. Beautifully read in keeping with the times. May seem a little wordy but for me added to the atmosphere. I would recommend it to anyone that enjoys period literature. Throughly enjoyed this book, bought back memories of watching 2 tv shows from way back . I was t keen on Janet Suzman voice at first but I warmed to it , very well read .